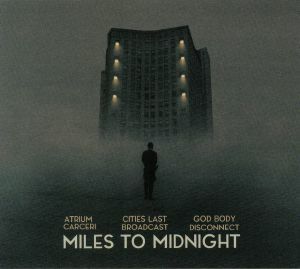 ATRIUM CARCERI/CITIES LAST BROADCAST/GOD BODY DISCONNECT Miles To Midnight vinyl at Juno Records. 2. 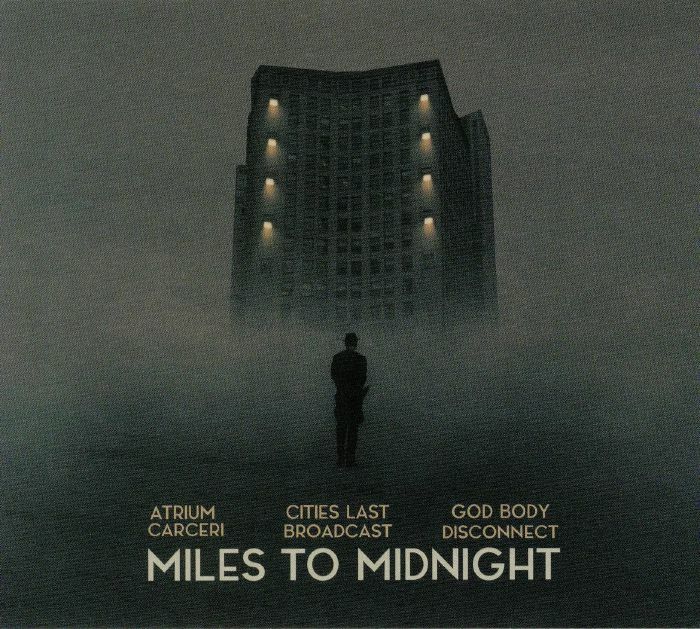 "A Thousand Empty Rooms"
3. "Scene Of The Crime"
6. "Sorry Sir You Are In The Wrong Room"
8. 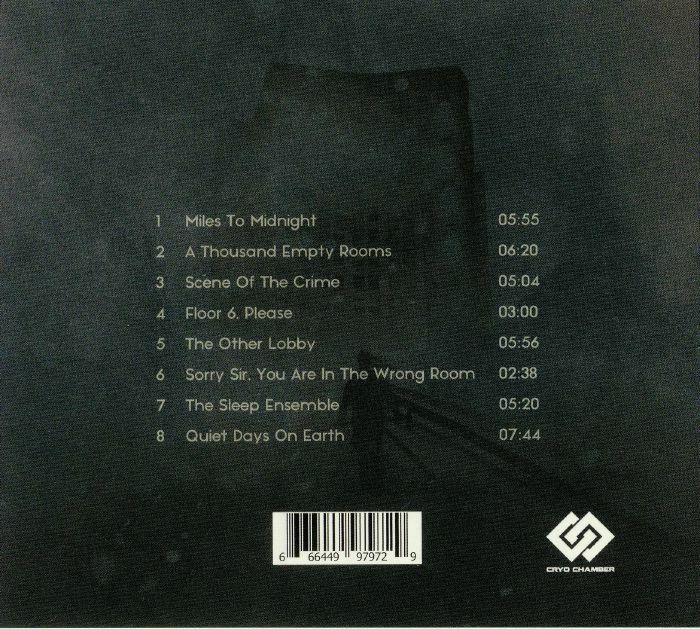 "Quiet Days On Earth"